Teigen eloquently eulogized Puddy, who was often featured on the model/cookbook author’s Instagram account, along with “wife,” Pippa. 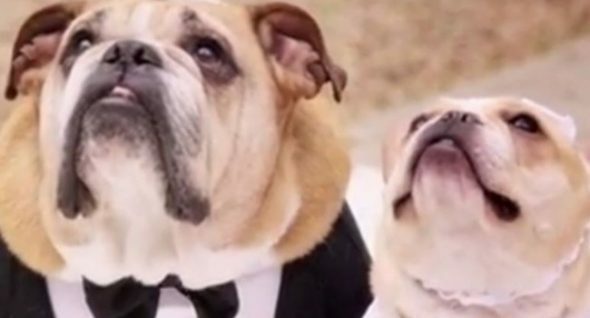 Puddy was a part of Chrissy Teigen and John Legend’s family for a decade, and, along with “wife” Pippa, was oft documented on their social media updates. 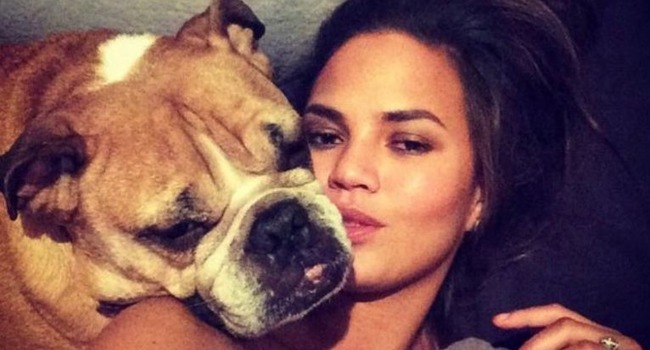 Yesterday, a tearful Teigen took to Instagram to let fans and followers know that the English bulldog had crossed the Rainbow Bridge. Man Rescues Dog From Death Row, Then Delivers Her Six Puppies At Home! This Organization Is Turning “Throw Away Dogs” Into K-9 Heroes!